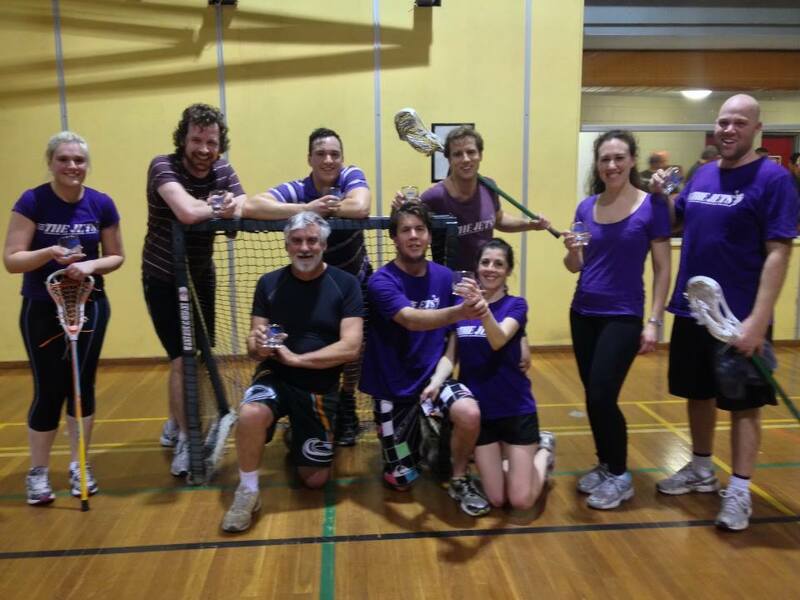 Here I am, having just won my first indoor lacrosse grand final. Ten minutes into the first half, we were down 2-9. We rallied, and came back to level it at 12-12 by half time, then finally managed to draw ahead towards the end of the second half, winning the grand final 21-20! 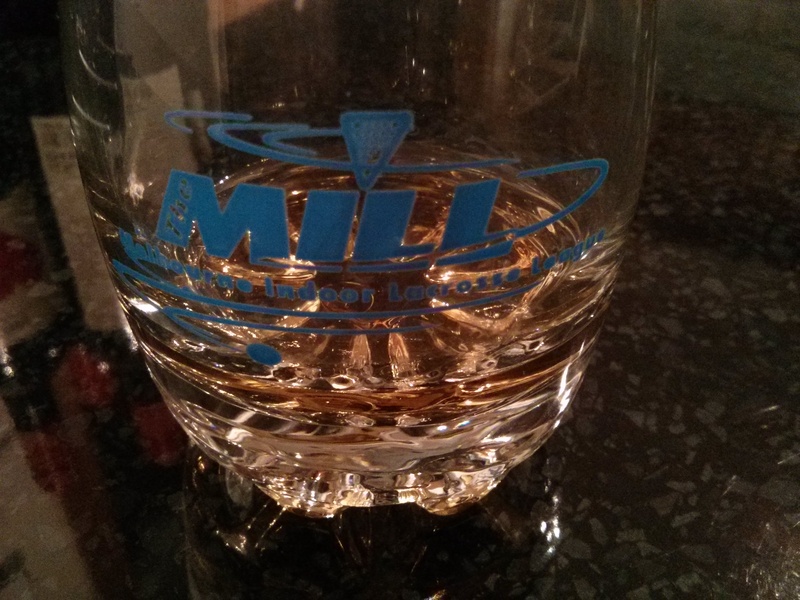 To the victors go the whiskey and the pancakes (not pictured here). Oh hells yes! Now I understand why your grins are justified!